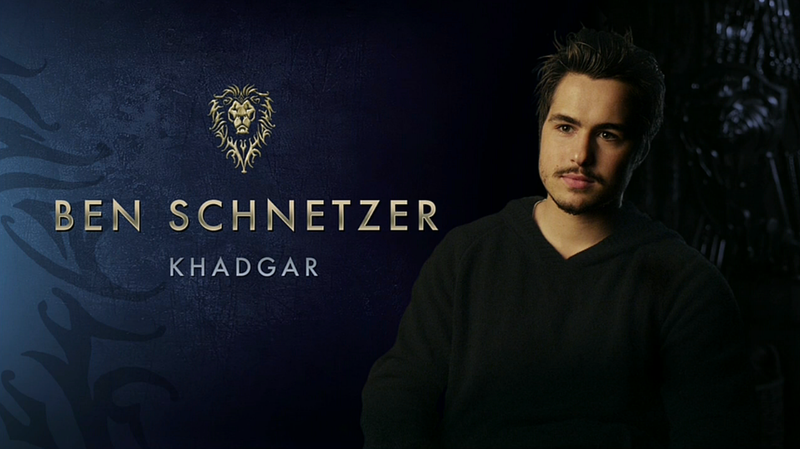 The live-action Warcraft movie based on World of Warcraft: trailer, clips, photos, soundtrack, news and much more! Gul’dan is a sinister orc warlock and leader of the Shadow Council. He’s an expert in dark magic (fel magic) and pilot the actions of the Horde from behind the scenes. Orgrim is one big bad orc, isn’t he? 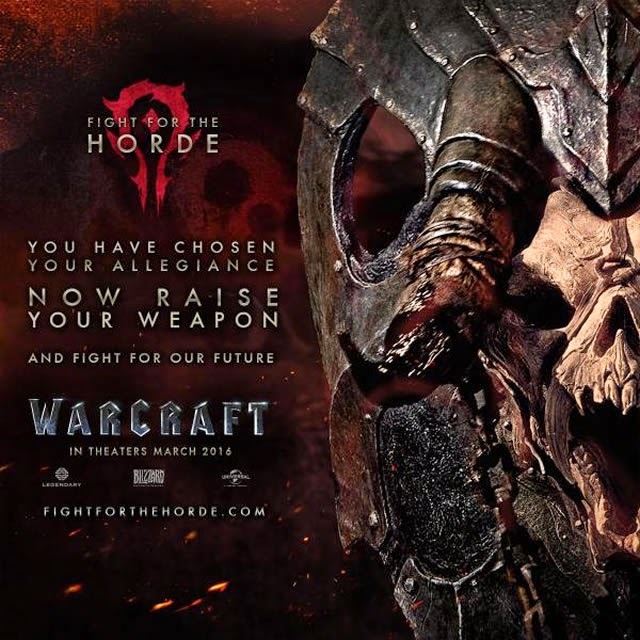 Will you fight for the horde or for the alliance? 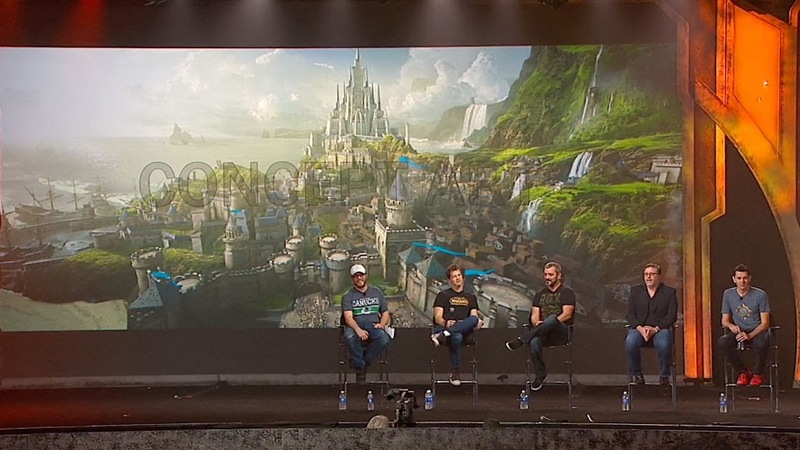 Am in awe of Hollywood and its tricks to bring those stories to the big screen: with Warcraft we may expect a marvelous combination of craftsmanship, acting, and VFX! 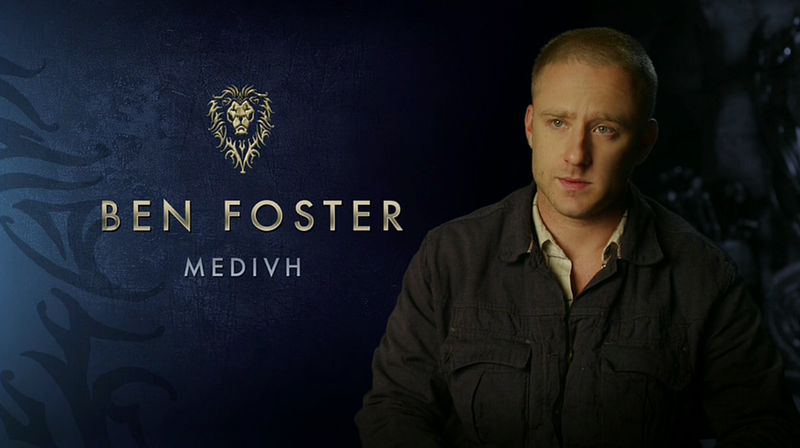 Anduin Lothar is the leader of the humans and Garona Halforcen, a strong-willed orc-draenei survivor caught between the Alliance and the Horde. And yep, interspecies love is in the air! The film will hit theatres on June 10, 2016. Every time I see Garona Halforcen (the green creature portrayed by Paula Patton ) I feel like am seeing Zoe Saldana as Gamora from Guardians of the Galaxy, lol. Wacraft will bring mayhem to theaters on June 10, 2016. Who’s your favorite character so far? Do you side with the humans or the orcs? Let’s hope this film is indeed the beginning of a franchise. 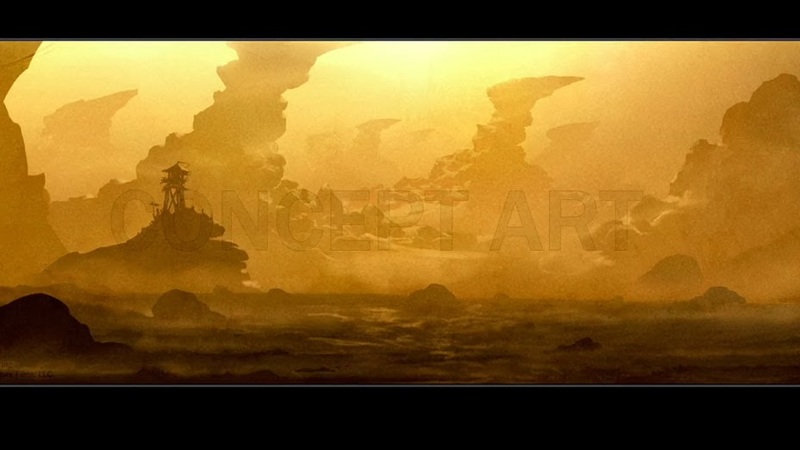 I’d love to explore even more of the epic world of Warcraft on the big screen. 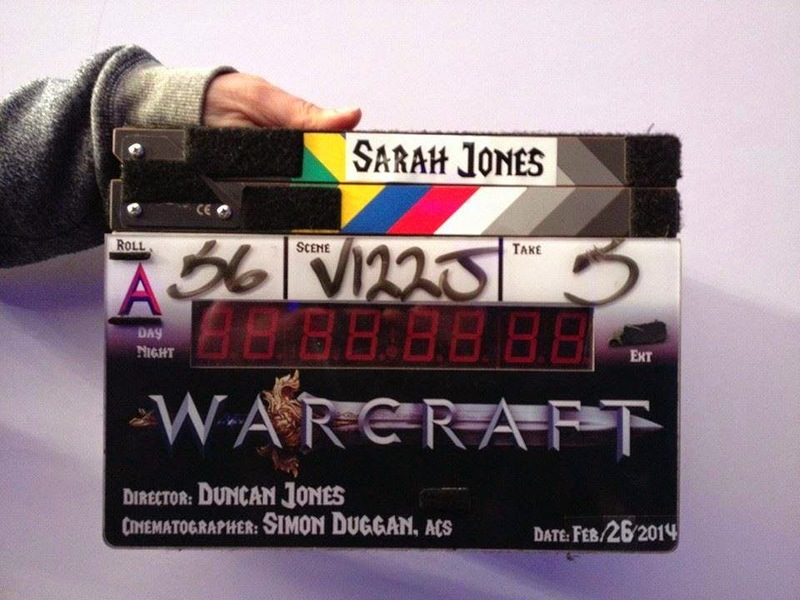 Duncan Jones’ Warcraft will open in theaters on June 10, 2016. 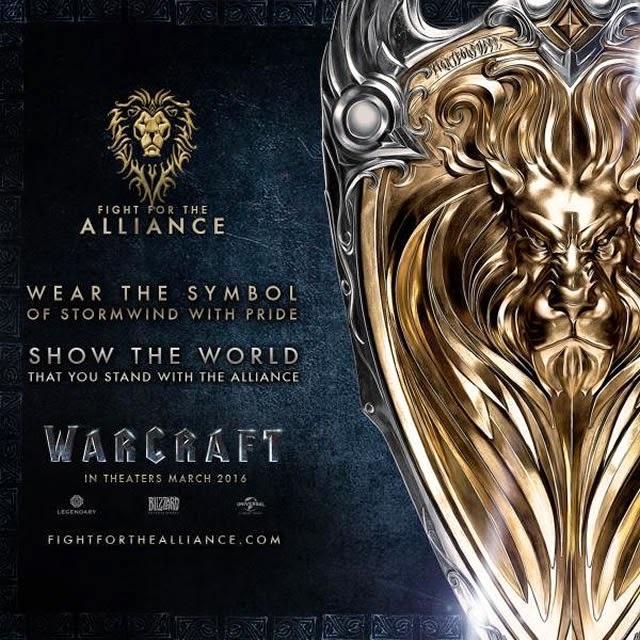 Warcraft – It has begun: war is coming. Do you think orcs are refugees or evil invaders? Do you think mankind should exterminate them? 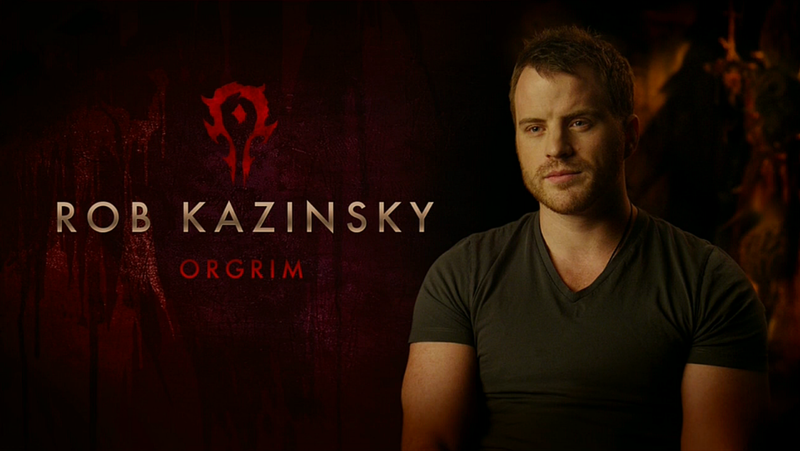 This trailer of Warcraft is so epic, I love it, can’t wait for the film! 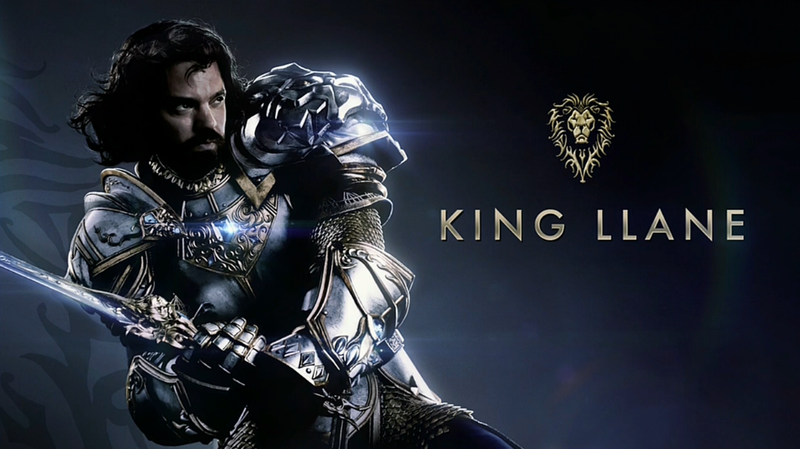 So what do you think of this trailer of Warcraft? Are you excited about the film? Share your thoughts below! 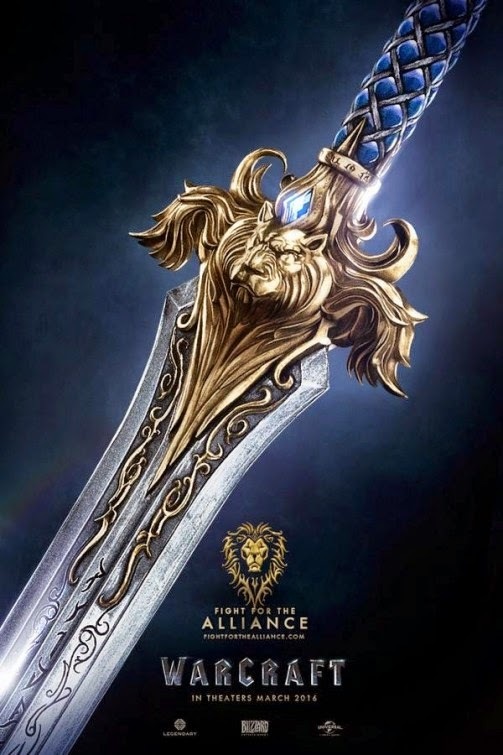 The movie Warcraft is going to be at least as epic as the Lord of the Rings movie franchise, can’t wait to see the full thing! What do you think? Anyway, a full-length trailer will be released in a few days, so stay tuned with us! 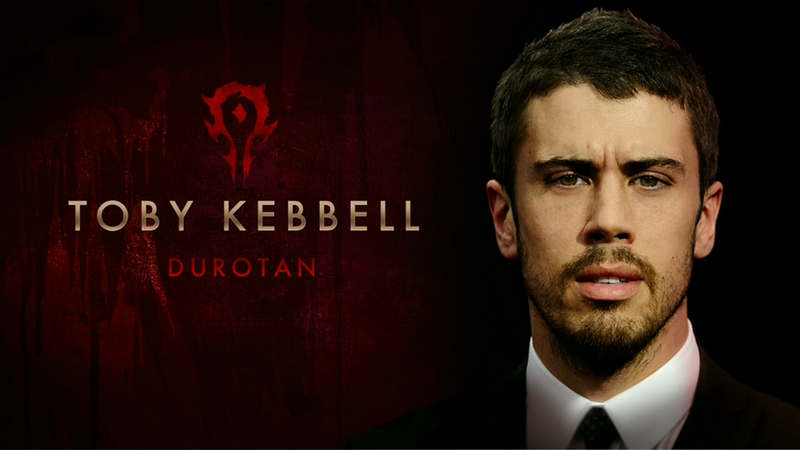 You may recognize Actor Toby Kebbell as the orc Durotan and Actor Travis Fimmel as the human Anduin Lothar. 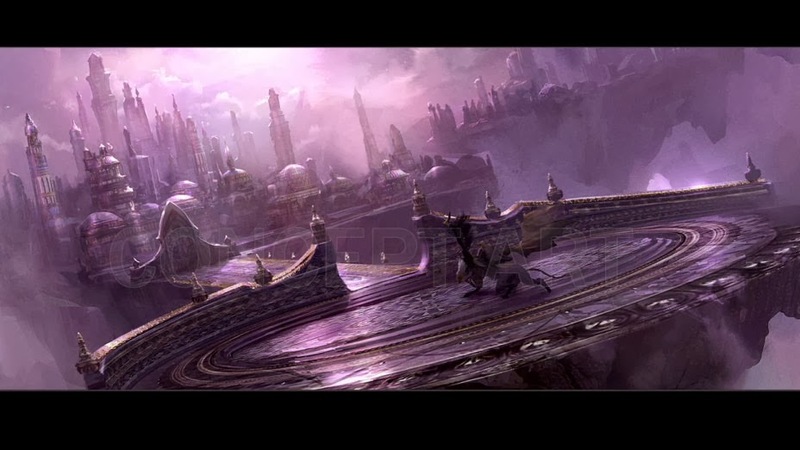 By the way, stay tuned with us because in a few days a new official movie trailer of Warcraft will be released online! 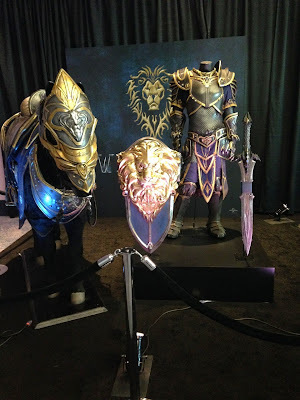 What do you think of those movie props? 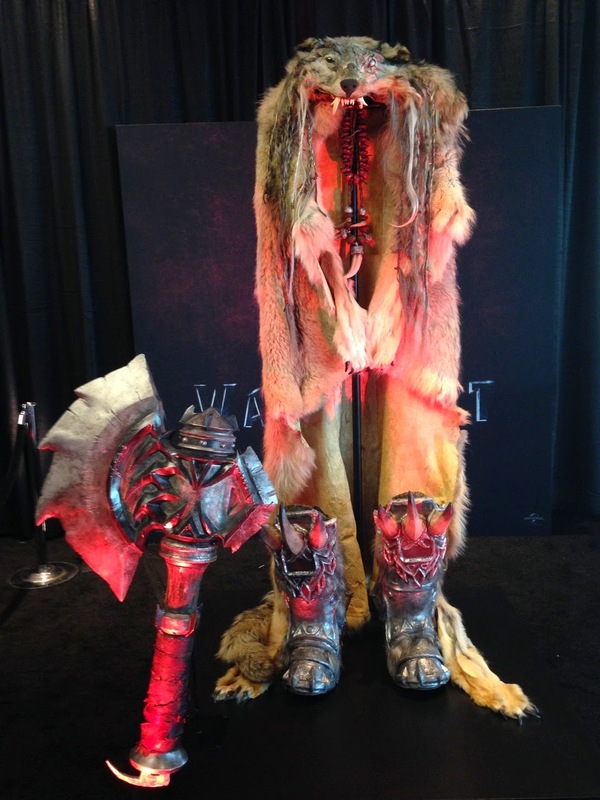 Would you rather wear the wolf cloak or the battle armor? Would you side with the orcs or with the humans? Why? In theaters: March 11, 2016. Love the hammer! But why do the sword and the shield remind me of Narnia? 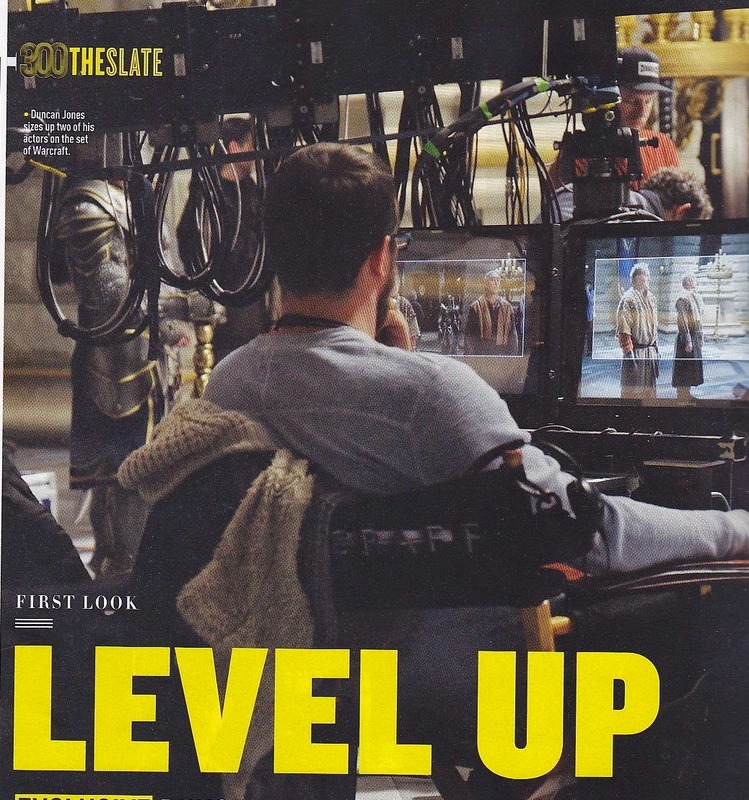 The film is directed by Duncan Jones and is starring Ben Foster, Travis Fimmel, Paula Patton, Toby Kebbell, Rob Kazinsky, Dominic Cooper, Daniel Wu and Clancy Brown. Do you or have you ever played World of Warcraft? Impatient to see the film? 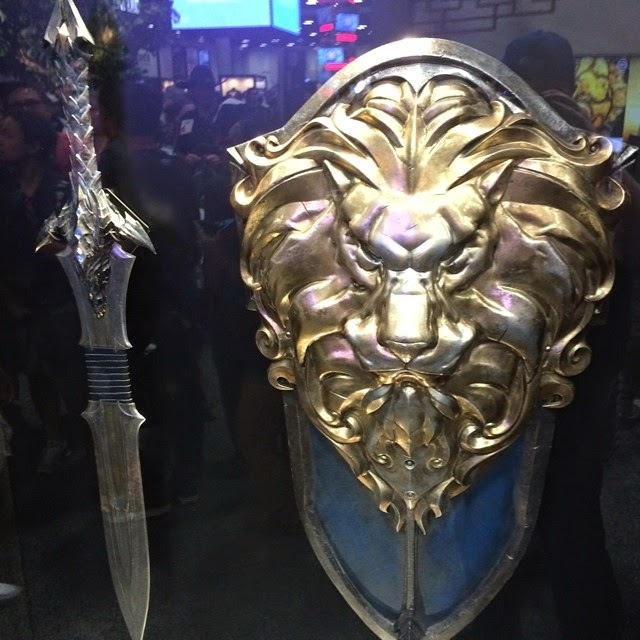 By the way, the release date of Warcraft has been pushed back to March 11, 2016. What do you think of those pictures? 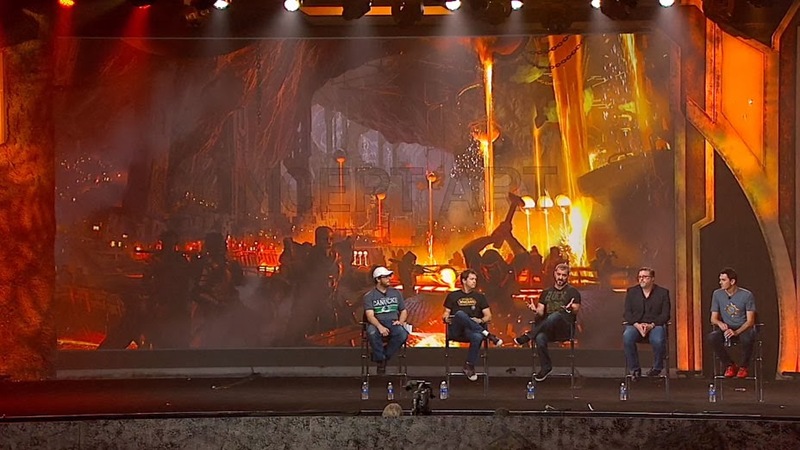 Do you feel like the film will be faithful to the spirit of the game franchise? 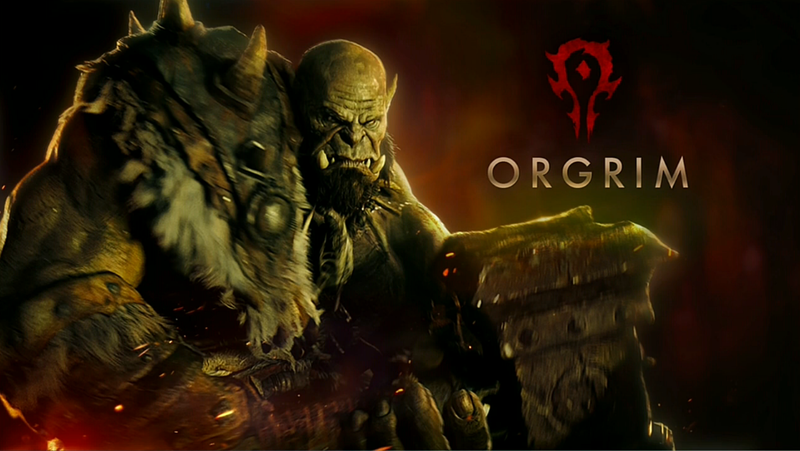 By the way, the release date to Warcraft is set to December 18, 2015. That’s the same slot as Star Wars 7. Will a studio move its release date? Or are we set to enjoy a hell of clash at the box office? 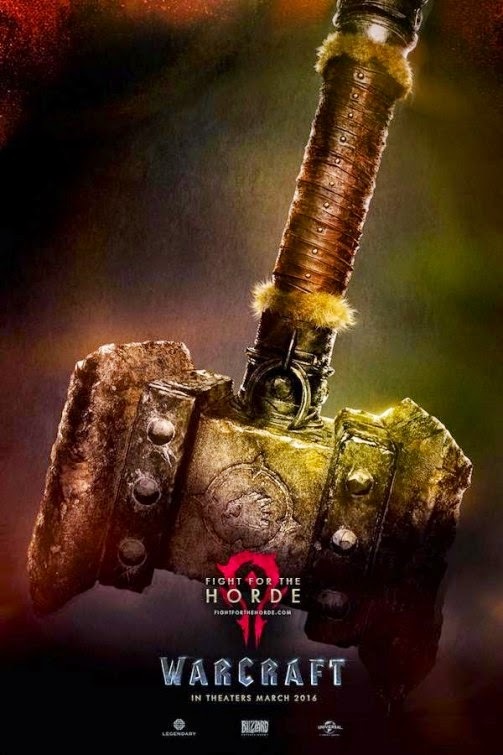 It’s been announced by Blizzard Entertainment, Inc. and Legendary Pictures that the World of Warcraft movie ahead of us will be directed by Sam Raimi (who brought us the Spiderman movies). 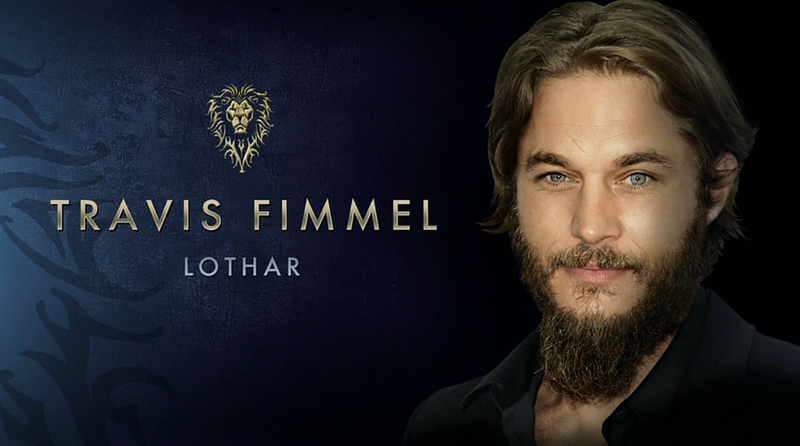 Fortunately they hire someone with a good track to tackle the live-action movie adaptation of Warcraft. But let’s hope that Sam Raimi will keep in mind that Warcraft isn’t the same as a comic book. 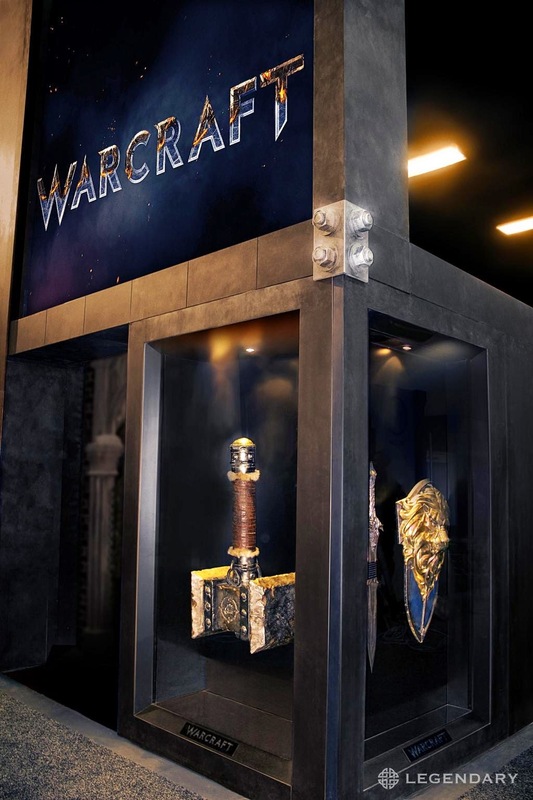 The huge universe of Warcraft is a rich fantasy setting that revolves around the epic conflict between the opposing forces of the Horde and the Alliance (to keep it simple: think Humans vs Orcs). It’s a kind of Lord of the Ring world, but I’d say with more action and politics. So Director Sam Raimi, if you don’t want to have to watch your back all your life, you’d better make a great Warcraft movie! MTV has talked to Frank Pearce, VP of product development at Blizzard Entertainment. 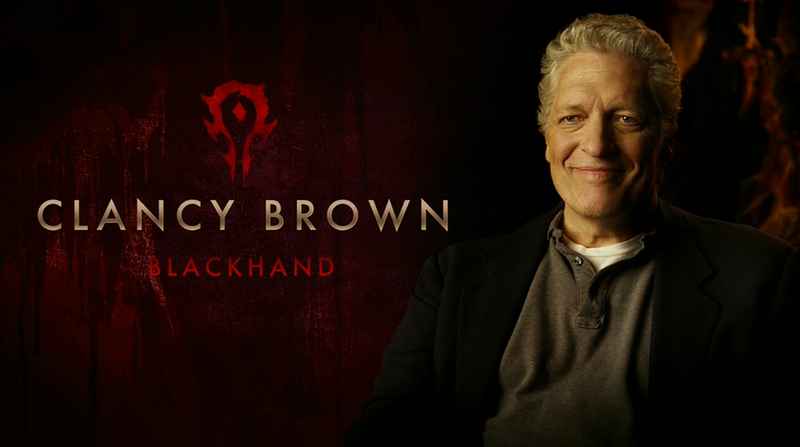 And he confirmed that there is a World of Warcraft movie in development. If such an epic fantasy/adventure movie based on the popular video game series is ever released it would be a massive box office success! 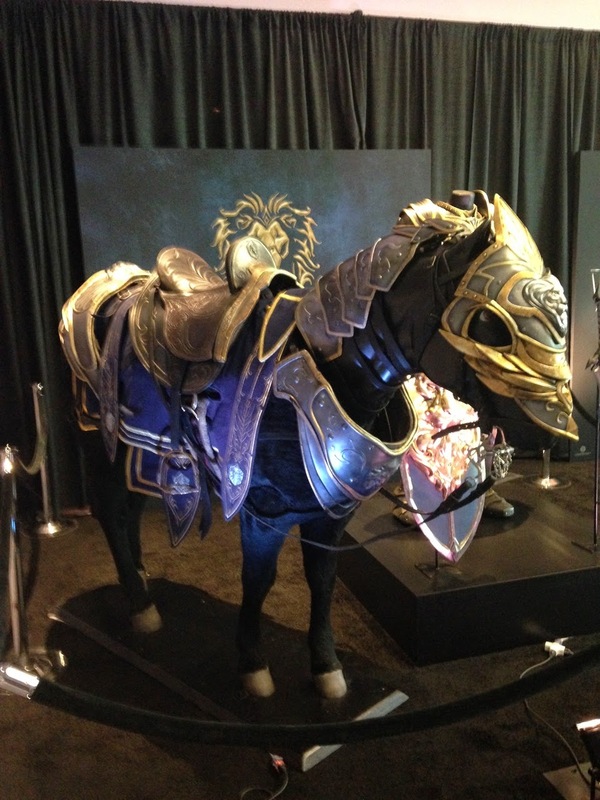 Let’s keep our fingers crossed for the movie World of Warcraft to happen soon!